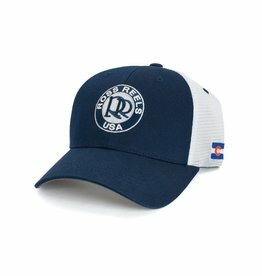 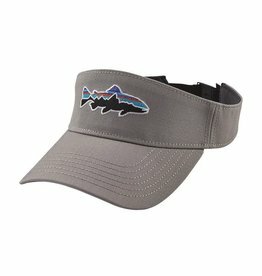 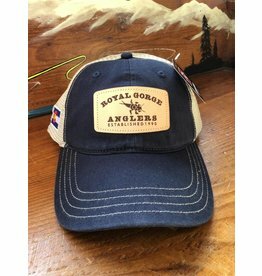 The very popular Royal Gorge Anglers Colorado Stonebug Logo on an AWESOME Ouray trucker hat! 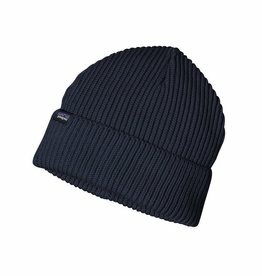 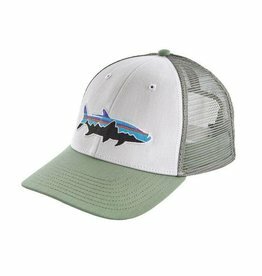 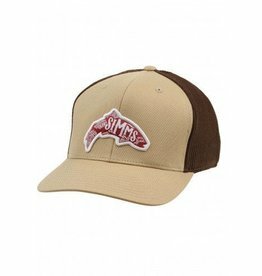 Show off with this iconic Woven Patch Trucker! 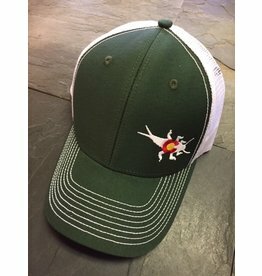 This killer Mountain & Trout Royal Gorge Anglers Logo will make all of your friends jealous! 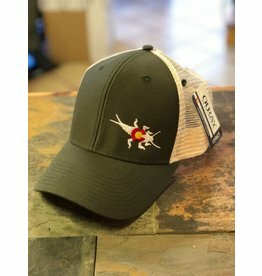 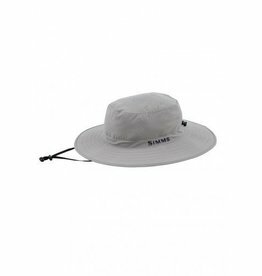 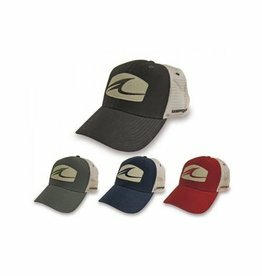 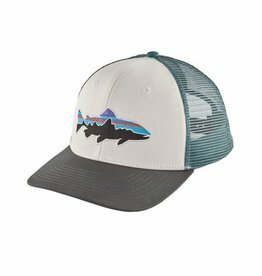 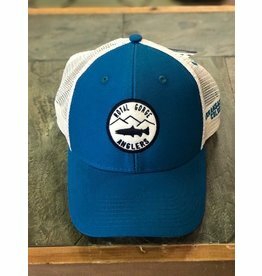 This trucker features a raised patch logo, with an Arkansas River, Colorado stichout on the side.